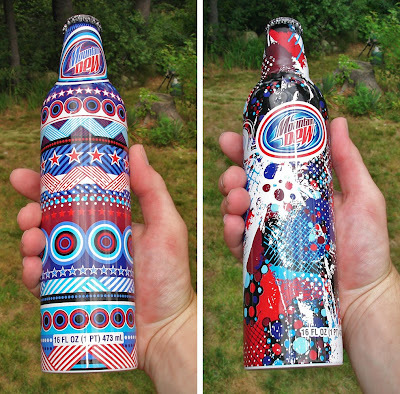 Last winter I had the pleasure of working with Seed and MD.GLA on these “Americana” themed aluminum Mountain Dew bottles. 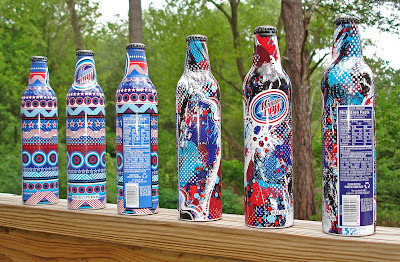 The two versions were released on the 4th of July, and are now shelved at select national retailers. Try loading up the freezer, they get hella cold in a jiffy. Thanks DG and Hawaii Mike!